When it comes to watching television, viewers typically watch everything in the same order — the show will either have a certain broadcast order, or its story will be such that watching it out of order would turn it into nonsense. 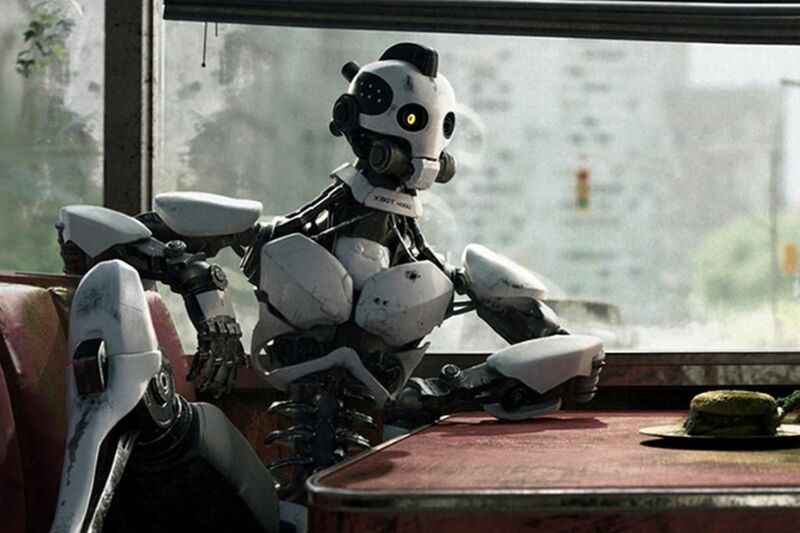 With its new anthology series Love, Death + Robots, Netflix tried something new: testing out different episode orders to see which performed the best. For such an anthology series, where each episode stands on their own, you don’t have to worry about making sure that you’re watching things in any particular order — there isn’t one. But how you watch might change how you experience the episodes.